Deformities in the upper or lower jaw can leave you with inadequate bone in which to place dental implants. This defect may have been caused by periodontal disease, wearing dentures, developmental defects, injury or trauma. Not only does this deformity cause problems when placing the implant, it can also cause an unattractive indentation in the jaw line near the missing teeth that may be difficult to clean and maintain. What Does Ridge Modification Do? To correct the problem, the gum is lifted away from the ridge to expose the bony defect. The defect is then filled with bone or bone substitute to build up the ridge. Dr. Craig Wright can tell you about your options for graft materials, which can help to regenerate lost bone and tissue. Finally, the incision is closed and healing is allowed to take place. Depending on your individual needs, the bone usually will be allowed to develop for about 4 to 12 months before implants can be placed. In some cases, the implant can be placed at the same time the ridge is modified. 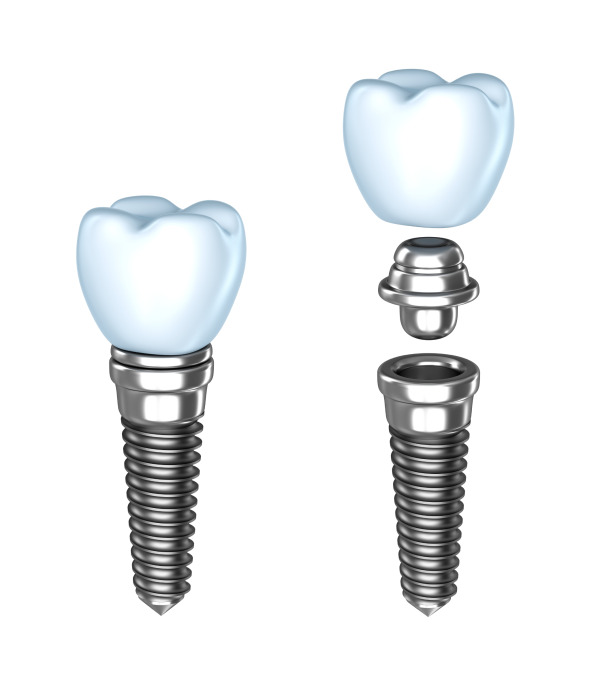 For more information about dental implants or your bone grafting options in San Antonio, call us today!